In the near future, Internet of Things (IoT) should integrate an extremely large amount of heterogeneous entities. However this process runs slower than expected due to the difficulty to develop services related to heterogeneous things. Environment for easy creation of IoT services (based on open interfaces) is one of the solutions for speeding up the IoT massive usage. In order to deploy such an environment, we propose to follow the track of the so-called Telco Application Programming Interface (known as Telco 2.0) initiatives. 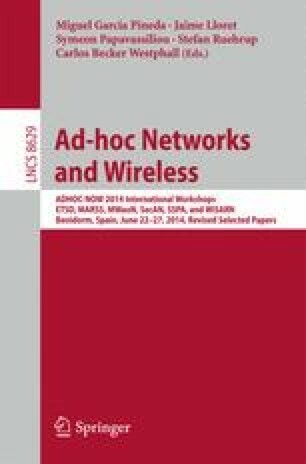 In this paper we show the concept of IoT 2.0 platform (based on Telco 2.0) and describe functional architecture of the proposed solution. This work was undertaken under the POLLUX II IDSECOM project. We would also like to thank our project partners who have implicitly contributed to the ideas presented here.